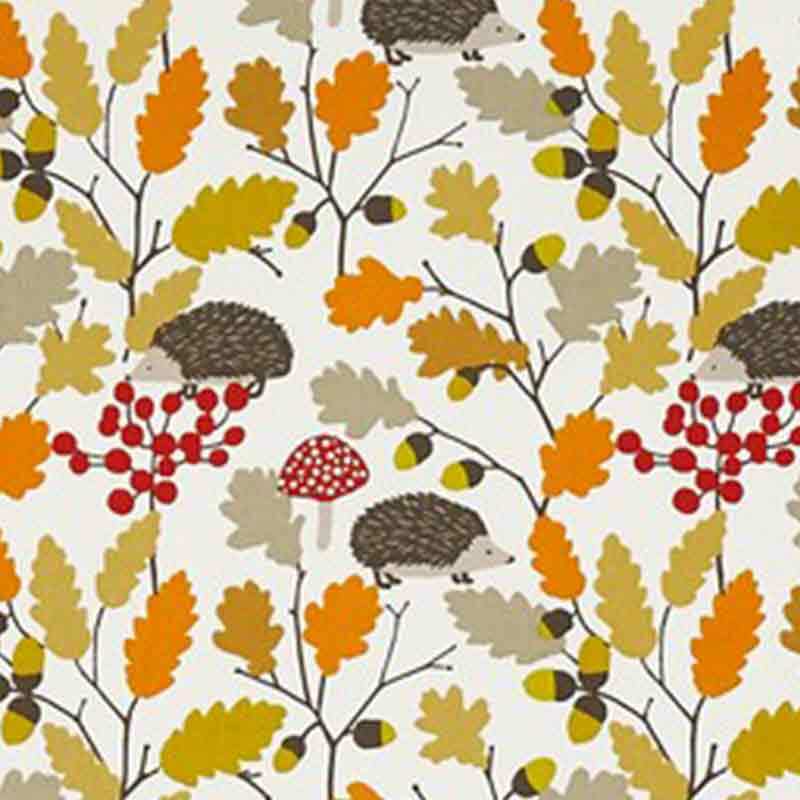 Prickly is a great name for this rustic autumnal print. 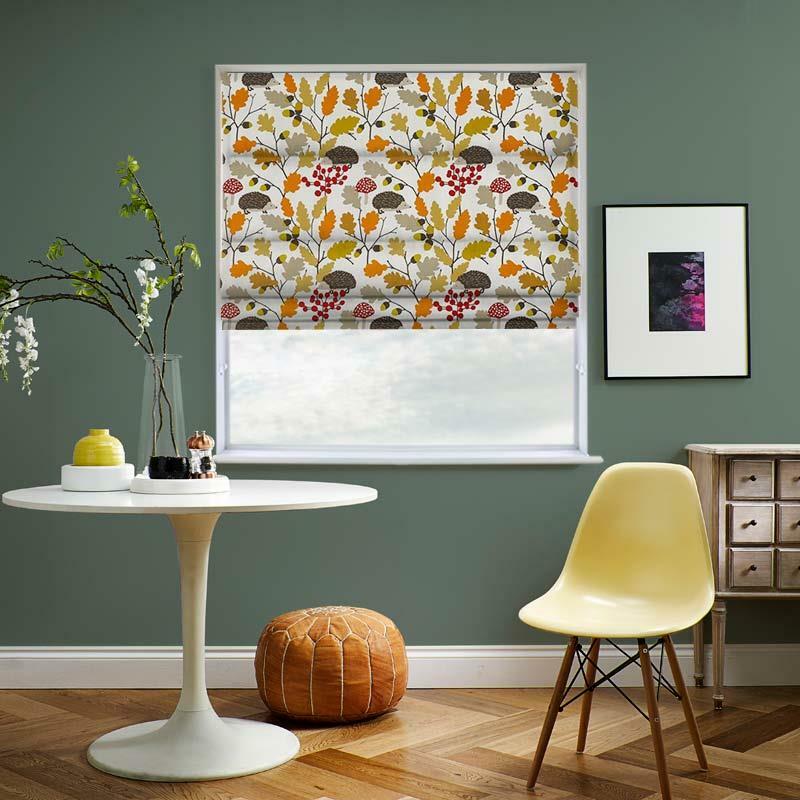 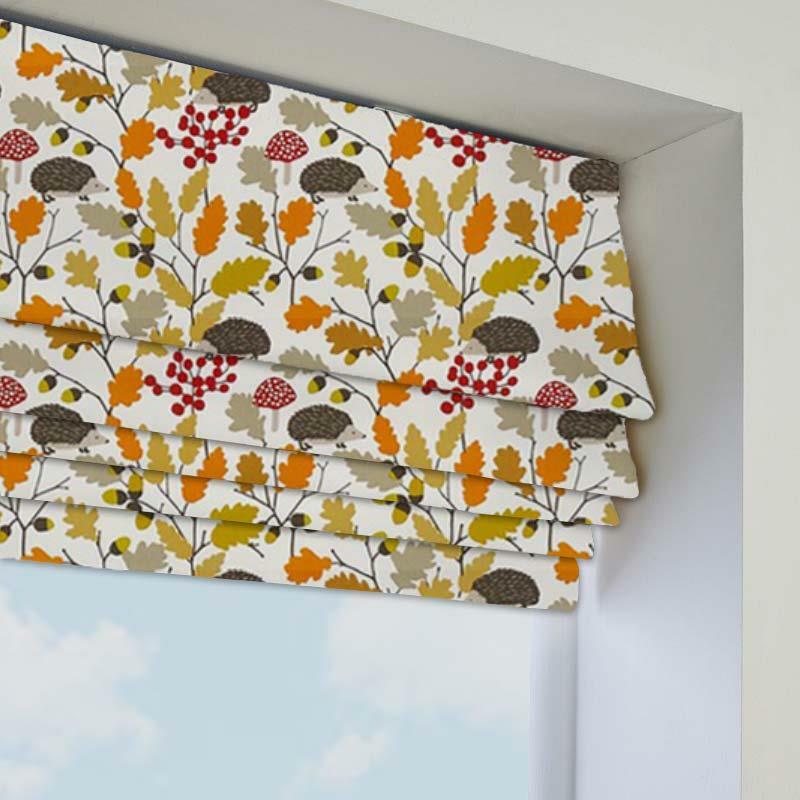 Featuring deep berry reds, firey oranges, cozy browns and seasonal green shades as well as fun mushrooms, ditzy acorns and a snuffling hedgehog, this patterned roman blind is a fantastic way to bring the autumn into your home. 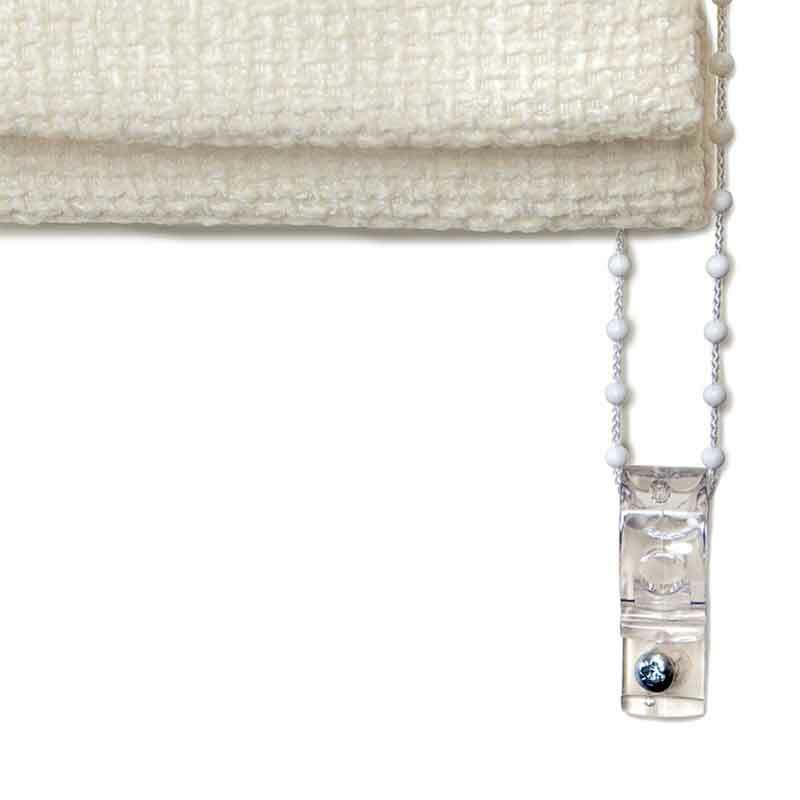 Light some spiced apple and cinnamon candles, and pair with rustic accessories to maximize coziness.